We recommend that you meet with the photographer before the appointment, to discuss your preferences and expectations for the shoot. Our professional photographers are really friendly, they're creative and will be dressed casually. They don't use props and won't be responsible for cleaning or tidying the property before or during the shoot. Please ensure the property keyholder has prepared the property for the photo shoot. Download our home staging checklist now. On the day of the shoot, the professional photographer will visit the property and spend around 45 minutes capturing all the best shots and angles - using all the latest camera equipment. 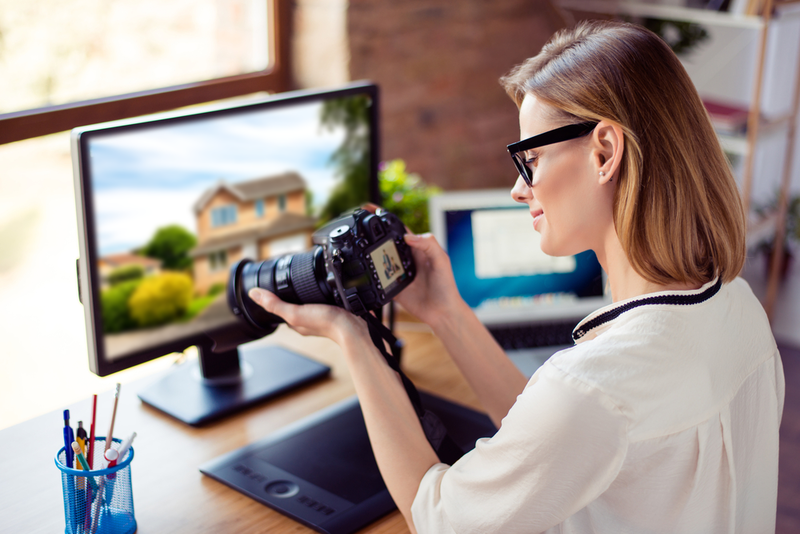 During the shoot, the photographer may ask the property keyholder to move items or objects to achieve the best shot. If your order includes a floor plan, this will be drawn by the photographer. This will take roughly an additional 30 minutes. We'll email you the sample photos from the shoot to select for professional enhancement. During the enhancement process, we'll add blue skies, correct colour, reduce shadows and crop & straighten, so the property looks its best.